Last weekend, I decided to book for a staycation in QC area because of my tight schedule. We celebrated a friend's last few weeks as a single lady last Saturday night at around Ortigas, and early morning of Sunday I have a shampoo bar making class with my sister in Tomas Morato and a fashion event in Trinoma. All my life I live in the south, but the past weeks my commuting experience was the worst! I think spending a few bucks for a comfortable weekend was worth it! Anyway, I decided to post my Php 1000 makeup challenge since I did packed my lightest and most affordable makeup for a weekend away from home. 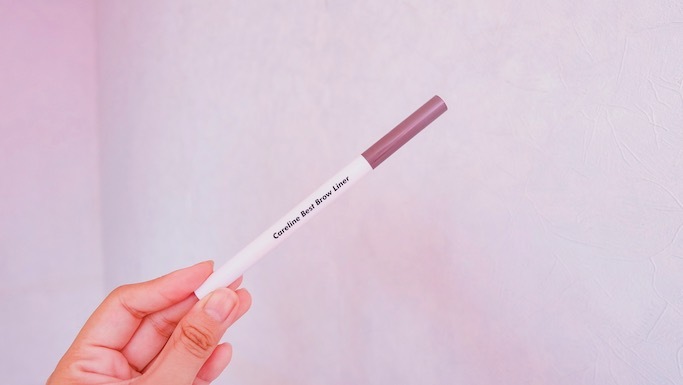 I've been on the lookout for affordable makeup after getting requests whenever I post anything beauty related on my blog or Instagram... so here it is! 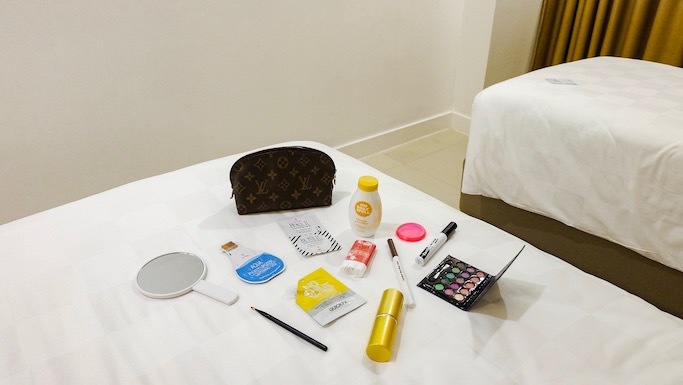 Alternative title for this Php 1000 makeup challenge blog post: What's Inside My Travel Makeup Pouch; and Student-Friendly Budget Makeup! Silicone texture, covers pores and mattifies the face. 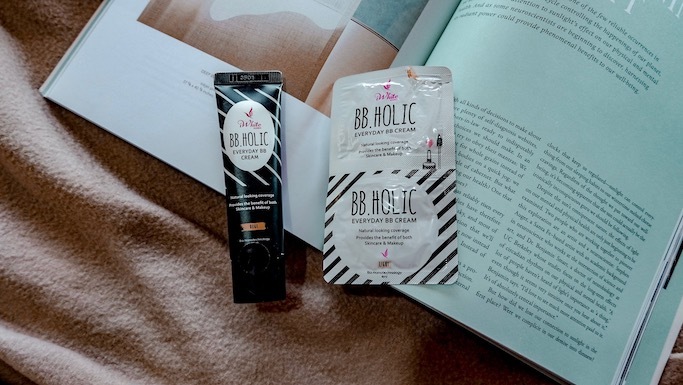 This is comparable to Benefit's primer, but minus the heavy price tag! It's in a sachet but with nifty cap feature that keeps it neat and easy to bring. If you liked this product, you can also avail it in 30g tube for Php 279. 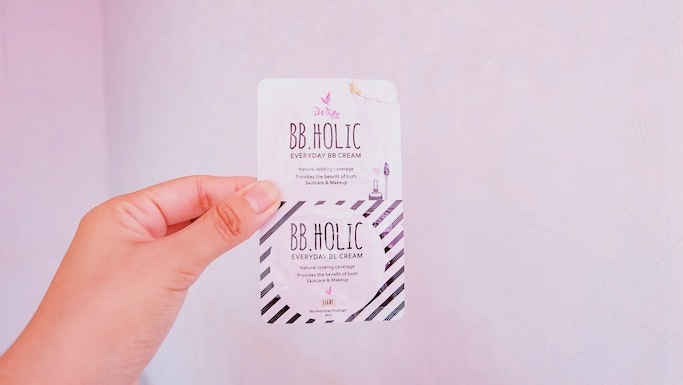 This has been my go-to BB Cream for years now as it gives my skin a nice glow! The product has sheer coverage, and comes in two shades (light and beige). A sachet is good for about 4-6 uses. 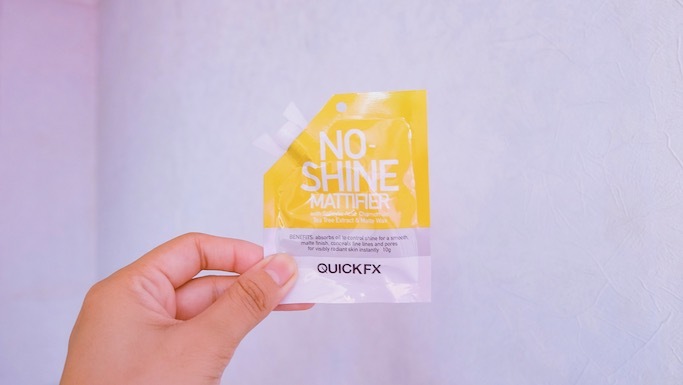 The packaging is not travel friendly, and can be messy if you'll bring it as is so I guess it's best to have a resealable bag so you can store it neatly. If you liked this product, it also comes in 30mL tube for Php 184. After seeing this so many times on Youtube rave videos, I finally got my hands on this powder that's always sold out! 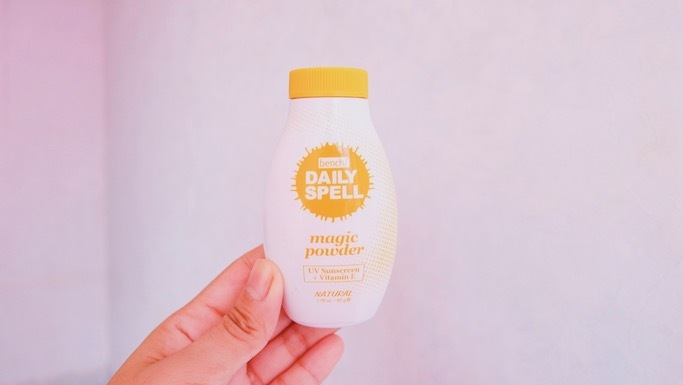 The Bench Daily Spell Magic Powder contains Vitamin E and UV Sunscreen, and a bottle contains so many products that I still haven't finished it after months of use. Really worth the price! What I do is place the powder on a twist-cap container so I can carry it with me on travels and just leave the big bottle at home. I use a retractable brush to apply powder on my t-zone. 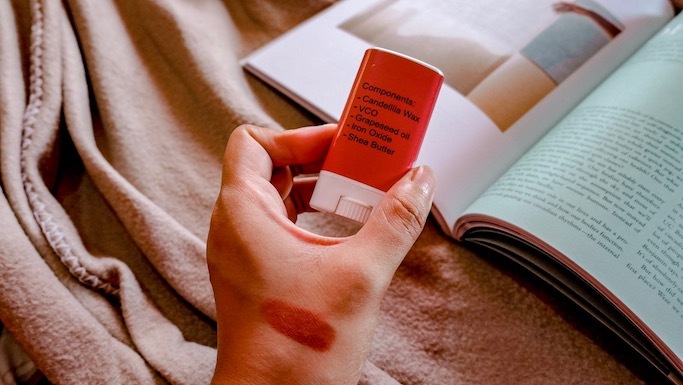 It works as a setting powder and also to avoid oiling up mid-day. Another "the internet made me buy this" product! 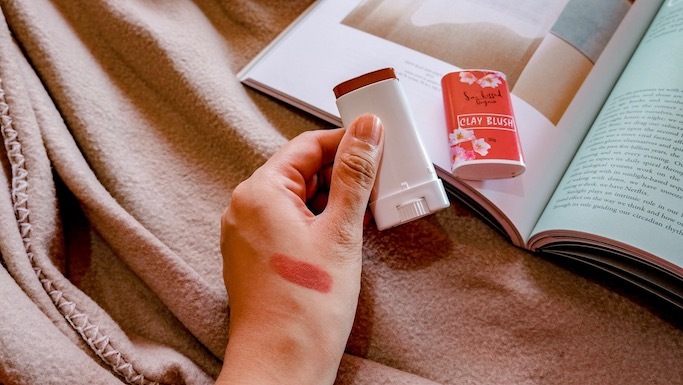 The Clay Blush had its moment when Youtubers raved about this all-in-one pigmented makeup that you can use on your eyes, cheeks, and lips. This also gives you the best drunk blush and sun-burnt effect skin. 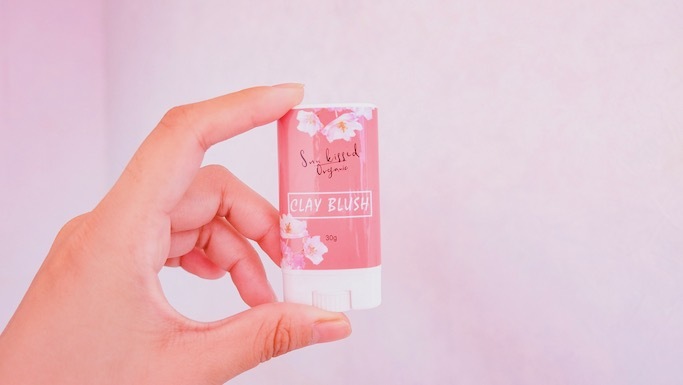 Although the clay blush has its own authenticity issues, I just made sure to buy mine through a reliable seller (RMK) on Shopee. 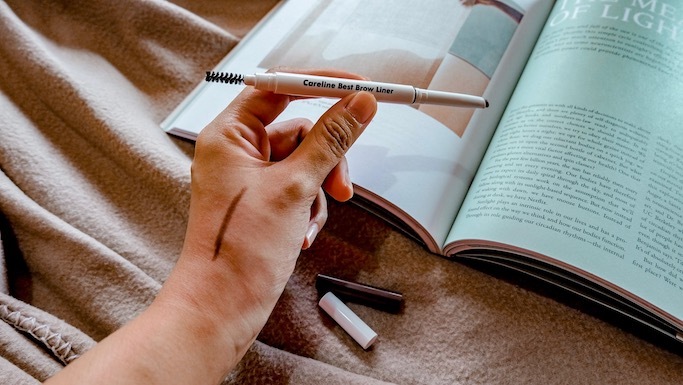 Retractable brow liner with spoolie brush on the other end. 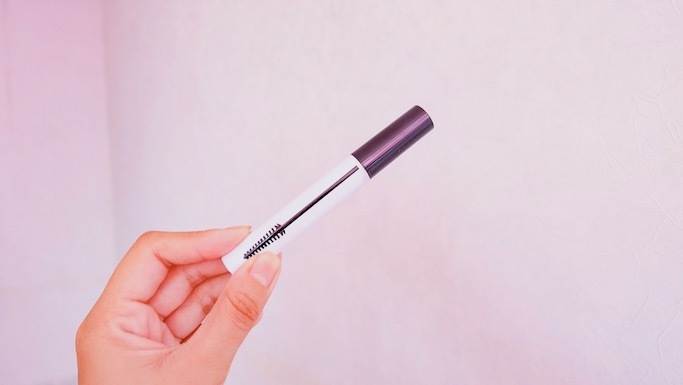 Although not my favorite eyebrow product, this does the job of filling in my brows + compact enough to bring during travels. It comes in two shades (taupe and brunette). 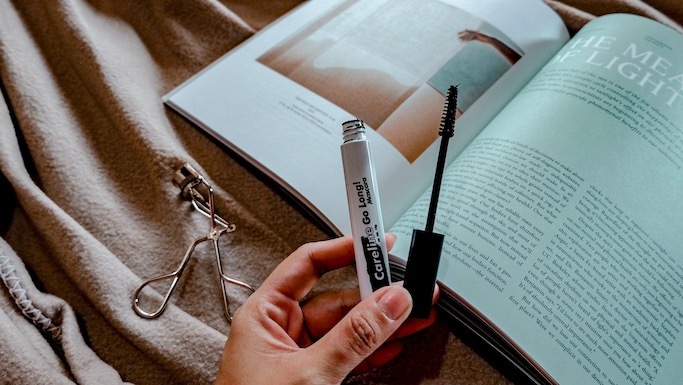 Packaging is so cute, and product does the job of lengthening my lashes. But sadly, I had racoon eyes at the end of the day haha! I think the product smudges and transfers easily. 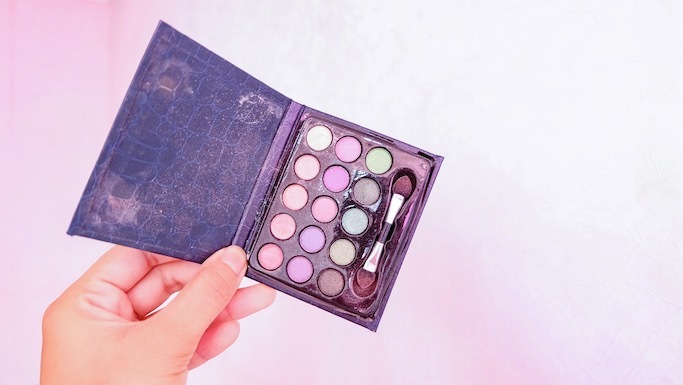 Flat packaging so it's easy to bring, most of the colors are shimmery so I use them as highlighter for my lids, corner of my eyes, on my nose, or even my cheek bones (use the lighter white-goldish shade). Best to bring different brushes to achieve a perfect finish. 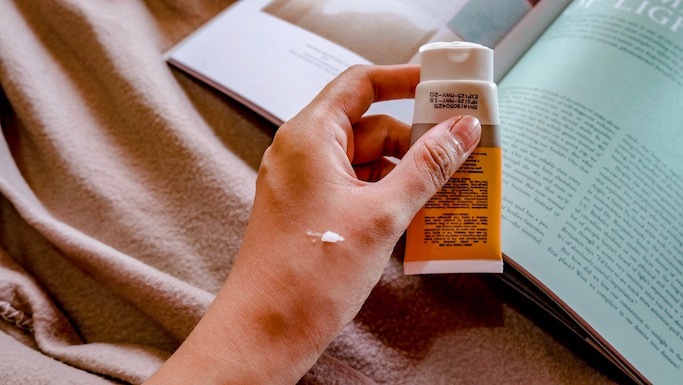 They say that it's better to invest more on your skincare than on your makeup, and I agree! I spend more on my nightly creams and serums, but I am more experimental when it comes to makeup brands just as long as I don't use fakes. I love that there are so many affordable options in the market now (compared to when I was younger). You just have to go to makeup counters to try them and ask for recommendations. It's also my habit to watch at least 2 Youtube reviews before buying, just so to check if the product is recommended. 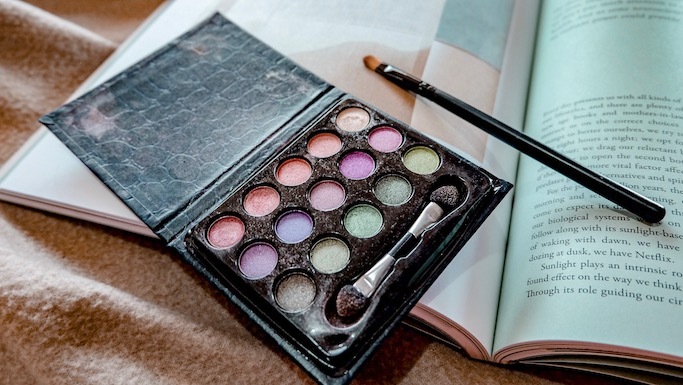 We also have a lot of good locally produced makeup that you can try, and they are usually more pocket friendly and definitely way better than fakes. Plus, these local brands make sure that their product will fit their Filipino market. 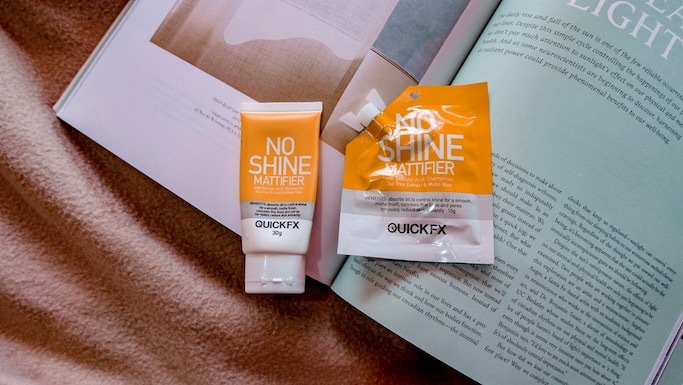 You'll find shades that will match our skin tone, and finish made to withstand Philippines' humid weather. 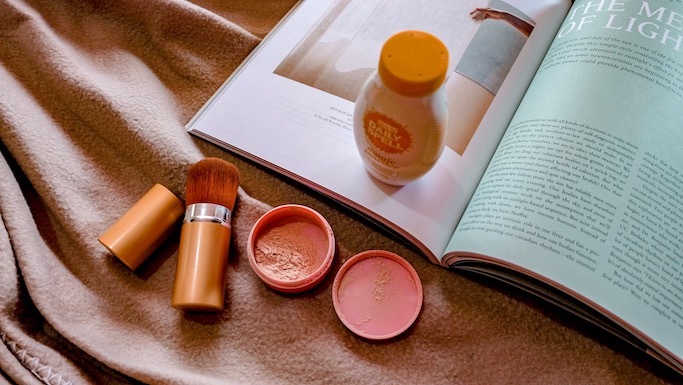 Peach tone makeup look using only the products above. Most of these products are available online @ BeautyMNL, Lazada, or Shopee app, or in Watsons stores nationwide.